With trading revenue falling, it’s no wonder Lloyd Blankfein’s bank has pushed into new business lines. Consumer lending, say, might one day be a big part of Goldman Sachs’ value. Yet a passion for the new is mirrored by an unhelpful attachment to the past – notably, commodities. A sign is displayed in the reception of Goldman Sachs in Sydney, Australia, May 18, 2016. Goldman Sachs on Jan. 17 reported a fourth-quarter loss attributable to shareholders of $2.1 billion. That included a $4.4 billion expense related to December’s U.S. tax cuts. 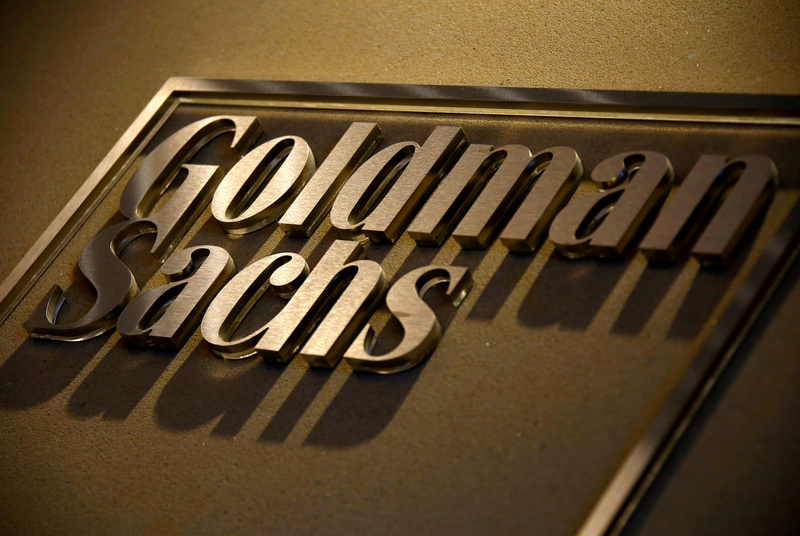 Goldman warned in late December that the changes would require a roughly $5 billion charge. Excluding the tax loss, Goldman made $2.3 billion in the final three months of 2017. At $5.68 a share, earnings beat the consensus estimate of sell-side analysts of $4.91 a share.